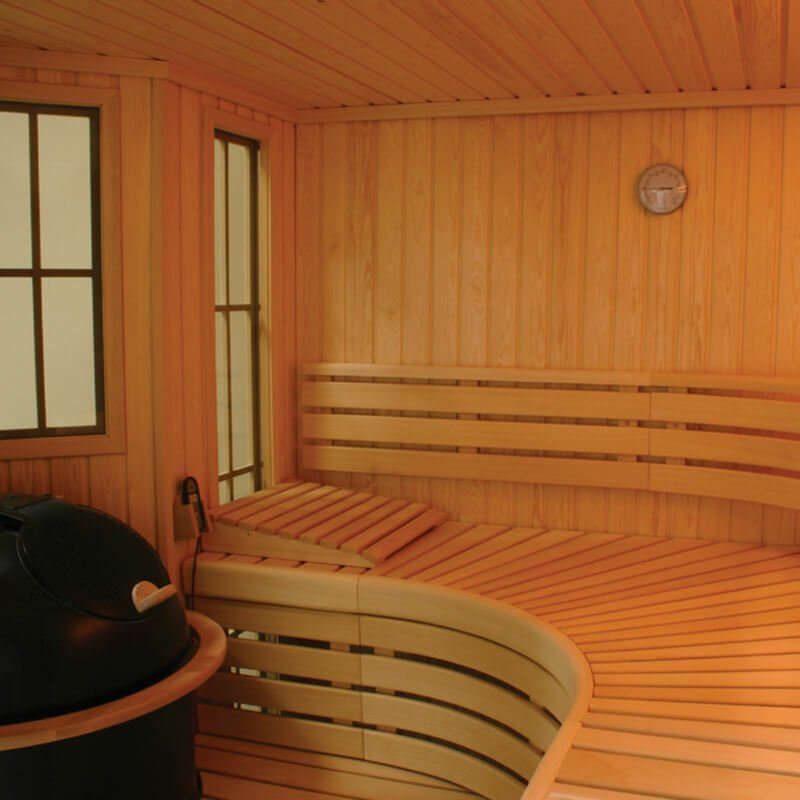 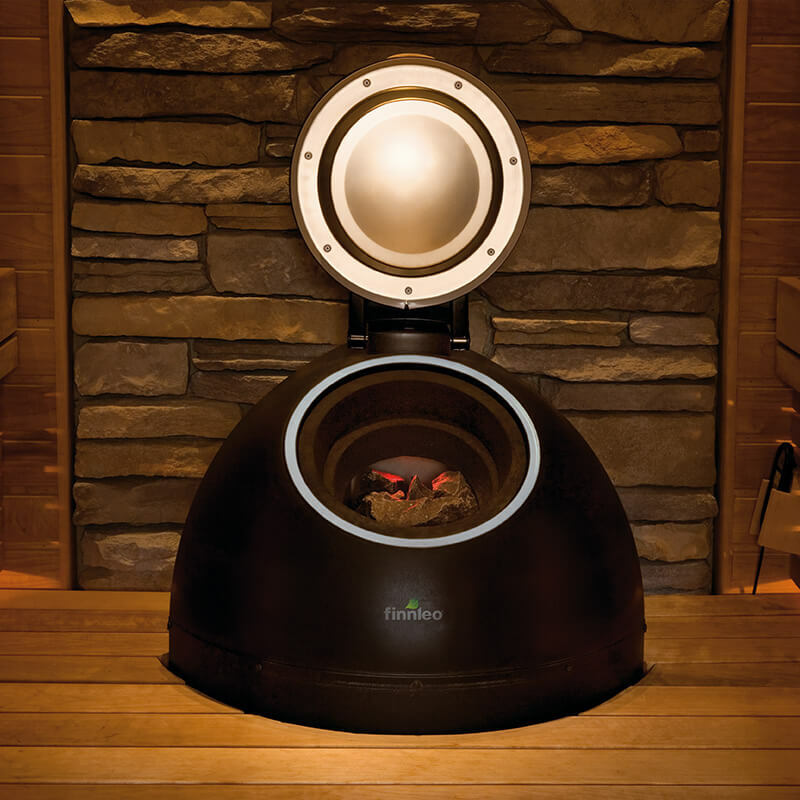 There is no better way to deal with mental strain and fatigue or to reduce stress and relax muscles than in a Finnleo sauna. 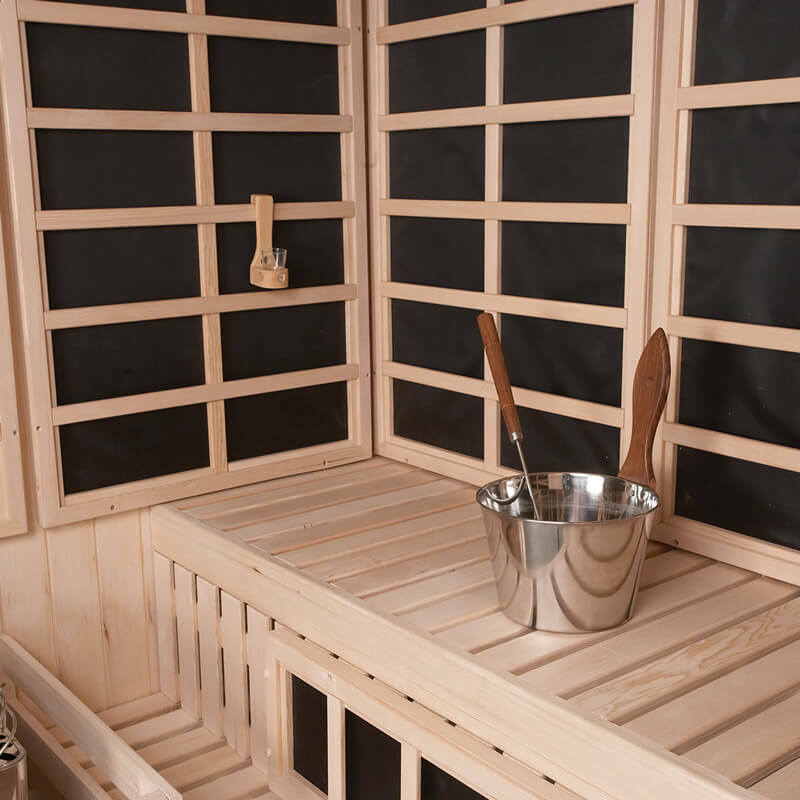 No one knows for certain if it’s the psychological changes that occur in the warmth of these wonderful amenities or if it’s simply the time spent in the calm, still retreat that should be accredited for the therapeutic effect. 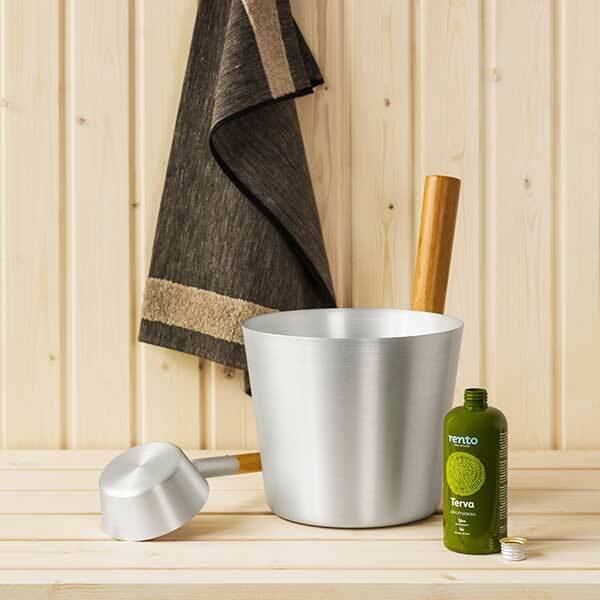 But all who sauna bathe agree – it feels wonderful.